This section is about my work with the International Association for the Study of the Commons (IASC). This began in 2008 when I went to the biennial conference in Cheltenham, to help the Department for Environment, Food and Rural Affairs (Defra) and Natural England with a pre-conference workshop on the UK’s historic and contemporary commons. The following day I took part in a policy forum, ‘Creating a political voice for the commons’, on which I spoke about the importance of campaigning and the various techniques I had employed. 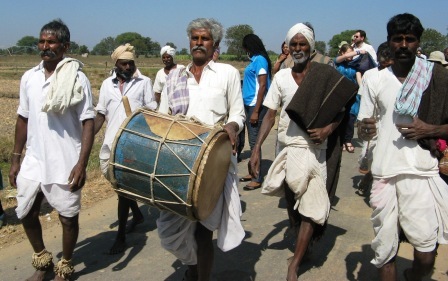 Two and a half years later I was invited, by Jagdeesh Rao of the Foundation for Ecological Security in India, to the 2011 IASC conference in Hyderabad. I was also asked to participate in a weekend event following the conference, working with over 30 people to develop a ‘commons initiative’, to influence the government and policy makers to include commons as an integral part of India’s twelfth five-year plan (2012-17). I understand our work that weekend made a difference. 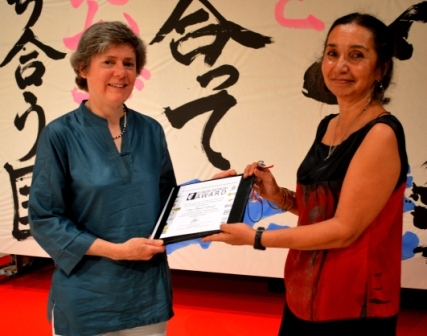 In 2013 the Open Spaces Society was proud to win an Elinor Ostrom Award for practitioners working on commons, and I received it at the IASC conference in Kitafuji, Japan. 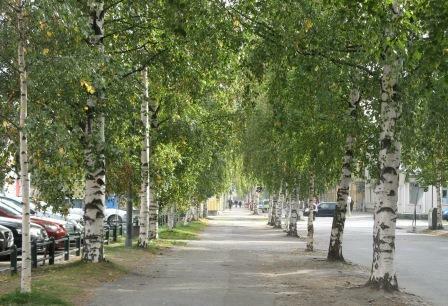 In autumn 2014 I went to Umeå in Sweden for the third IASC European conference, generously funded by the Elinor Ostrom Award. All the conferences have been eye-openers for me. I had assumed that commons were limited to those I know in England and Wales, with their strict legal definition of land on which others have rights in common with the landowner, or waste of the manor on which there are no rights. I hadn’t realised that commons are a global concept, meaning shared resources—whether forests, fisheries, clean air or the internet. Now I appreciate that commons have a crucial role worldwide and are severely threatened, so that many nations are suffering an inclosure movement similar to ours of two centuries ago. The second goal is the one that particularly interests me. For campaigners need scholars to provide them with the evidence for their campaigns, and researchers need campaigners to publicise their work. And if we are to prevent the loss of commons all over the earth, we need collective action and campaigning. I have argued this at the members’ meetings at the various conferences and am pleased that my voice is being heeded. The 2015 conference at Edmonton in Canada had a strong practitioner focus and I held the first-ever practitioners’ meeting there. I followed this up with practitioners in Bern, Switzerland at the European conference in May 2016. At the global conference in Utrecht, the Netherlands, there were practitioners’ labs and a great deal of debate about the involvement of activists in IASC’s work. I have written a number of blogs about each visit. Click on the conference to read all the blogs relating to it.